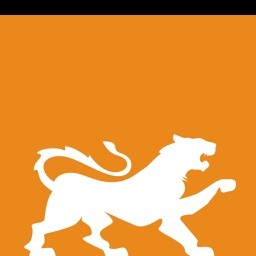 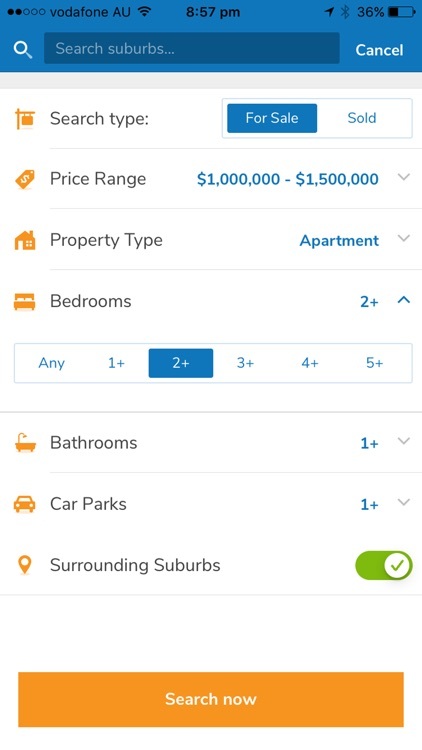 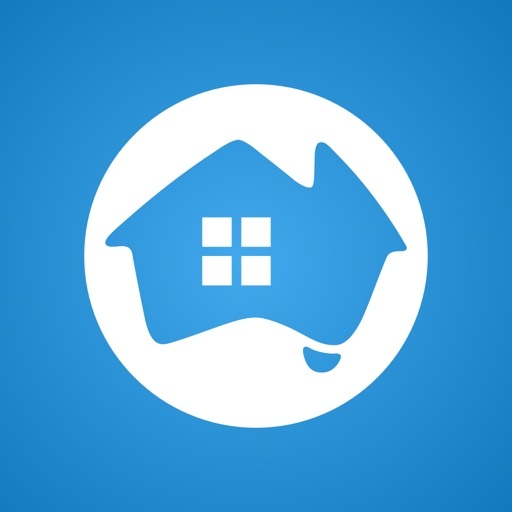 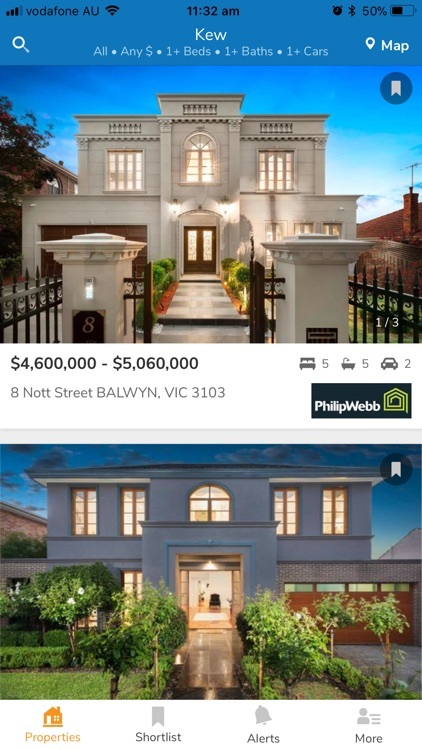 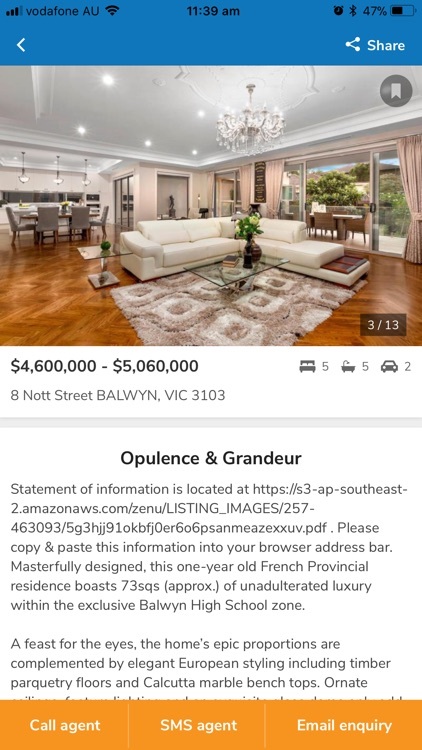 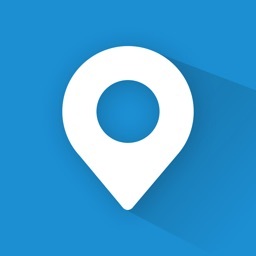 Find a property you'll love in Australia with OzHome's real estate app. 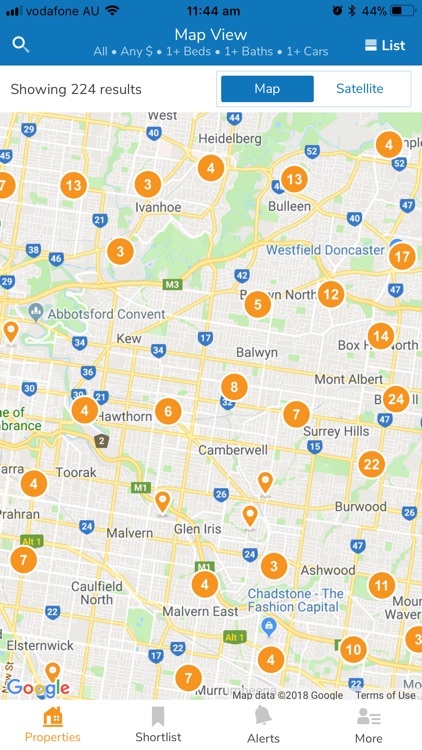 Discover apartments and houses to buy, rent or sell Australia-wide while you're on the go. 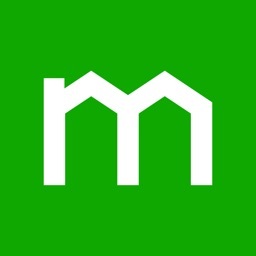 - Customise your search: Easily filter you search by location, price, bedrooms, bathrooms and other property features. 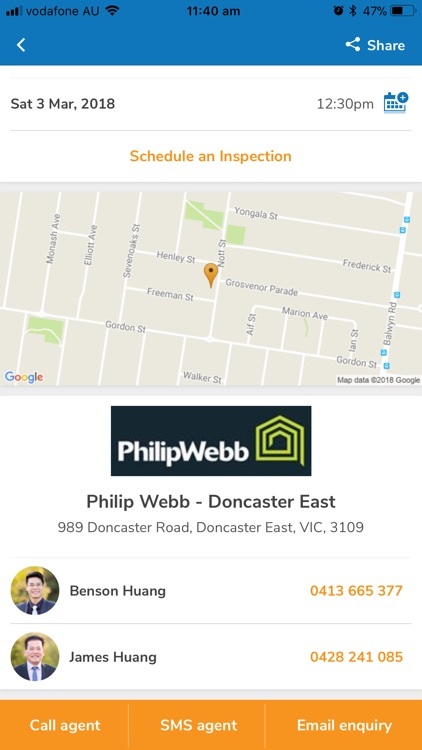 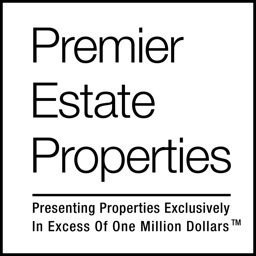 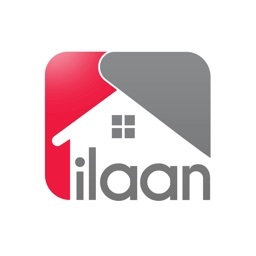 - Contact agents: Quickly get in touch with real estate agents about properties you're interested in by calling or sending a text or email.